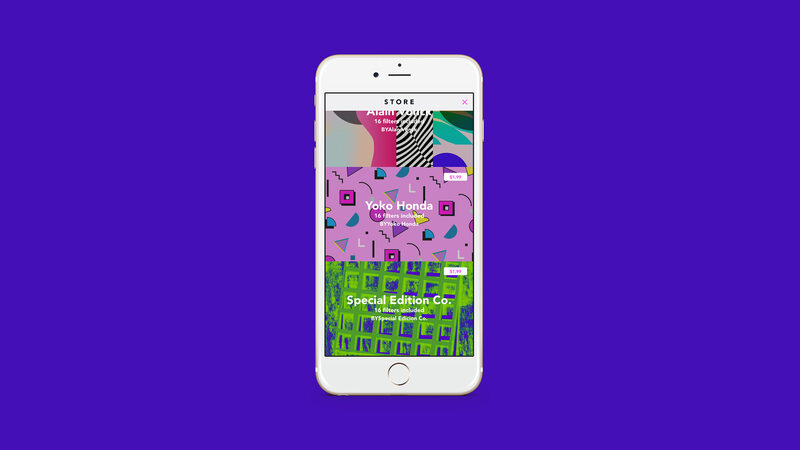 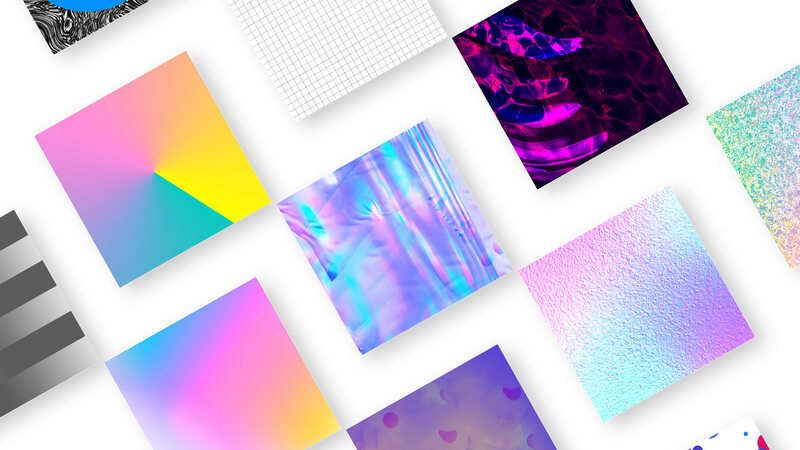 Ultralab Apps collaborated with Special Edition Co. and several other artists to create sixteen patterns and original wallpapers to feature in their new Pattern Soup mobile app. 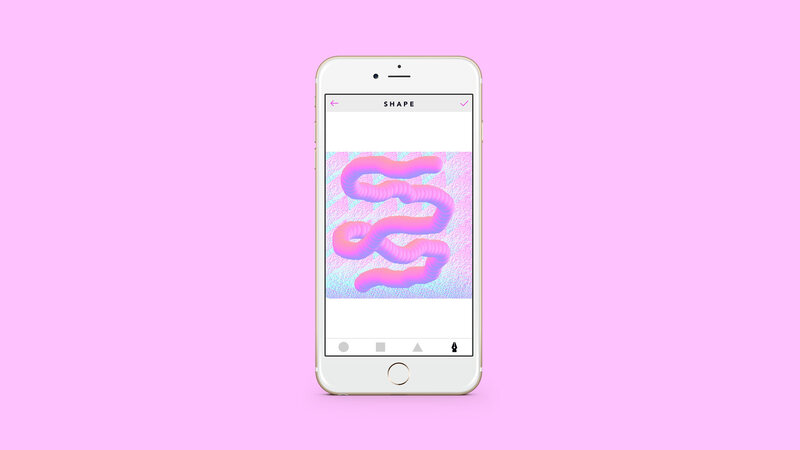 The app allows users to create unique decorative designs an collages from photo cutouts and background patterns. 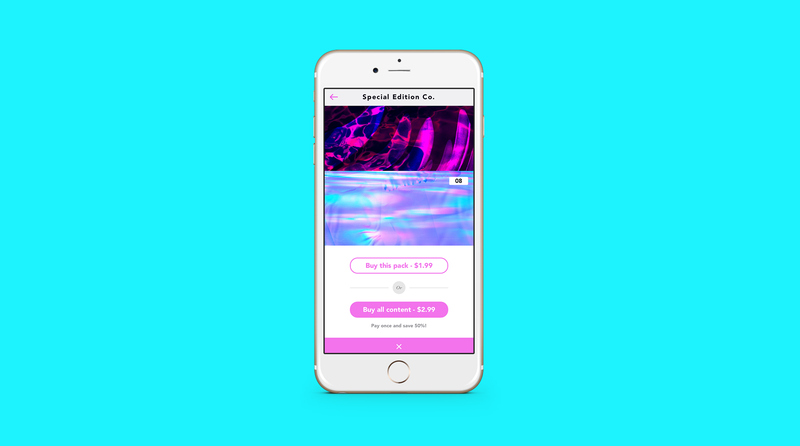 Special Edition Co. was also interviewed and featured on the Ultralab Apps blog.